The 2016 Census estimates were recently published. 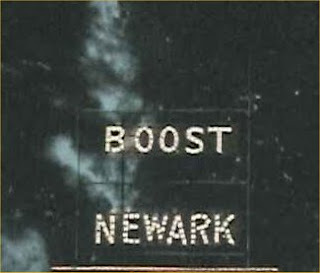 It means adjusting Newark's numbers again. We're moving up, again. Now, Newark is the 17th largest city in Ohio and one of only three in the top 20 that are growing. A 3.3% increase in population is significant compared to it's fellow city brethren. It also means that Newark is the second largest city in Central Ohio.